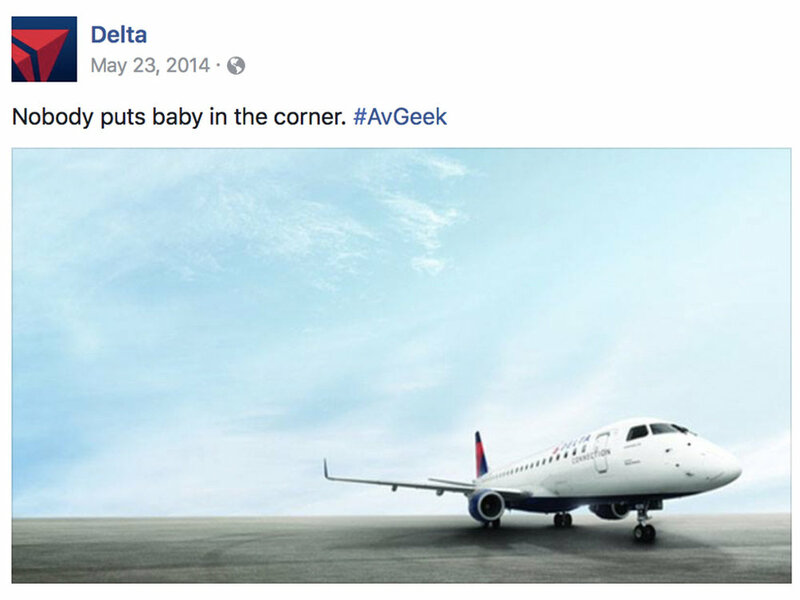 Delta Air Lines is a 90-year-old company that was struggling to connect with the modern, Millennial traveler. 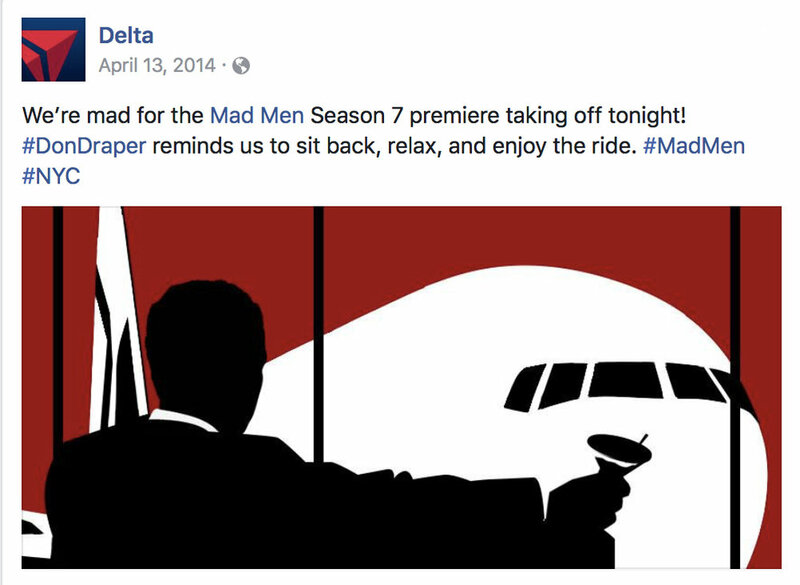 By connecting with this demographic on social media, I created a fresh tone of voice and creative content to get Delta noticed. Work appeared in AdWeek and Mashable.